Our VEKA double glazed windows are designed, fabricated and installed to the highest standards. MPN supply and fit uPVC and timber alternative double glazing and triple glazed windows across South Wales and have built up an impressive reputation. We offer a wide range of replacement uPVC windows offer beautifully crafted designs, which are sympathetic to the appearance of your home. At MPN we understand that every home in South Wales is as individual as you, their owners. This is why we offer you our wide range of both window frames and window glass, so no matter what look you're going for; MPN can help you make your dream home a reality. For every home, there is the perfect choice of window…and the choices go far beyond what meets the eye. Our windows come in two types. uPVC, and timber alternative. Each of these window styles have their own unique features and benefits, with different hardware, opening styles and a multitude of colours to suit any property. Price your windows and doors in minutes. We use the highest quality multi-chambered frames and warm edge composite spacer bars in all of our windows. All of our windows are installed with A rated glass as standard across all of our range using the latest in glass technology such as Planitherm complete with argon-filled sealed units. The installation of double glazing or triple glazing will help reduce outside noise and draughts while offering security and comfort and will enable to you to become less reliant on your central heating system because the glass and frames we use provides great insulation. All our windows provide a high level of sound reduction especially when compared to single glazed units and old double glazing windows If you live near a busy road, railway or an airport we can enhance the sound reduction even further using acoustic glass in our windows helping block out virtually all external noise. 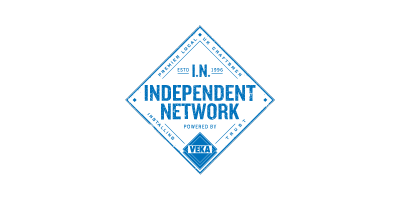 As we are a VEKA member our windows come backed by our 10 year insurance backed guarantee, it's not just quality and style that come as standard but peace of mind too. And should you sell your home, the guarantees for your new windows can be transferred to the new owner too! Ou work that we carry out complies with all current building regulations which are aimed at improving thermal performance. All of our windows are fully guaranteed for at least 10 years. This guarantees the colour, installation, frame, glass, hinges, handles and locks. Everything except accidental damage is covered. All windows feature secure multi-point shoot-bolt locking mechanisms and excluder devices as standard adding a new level of security to your home that allows for greater peace of mind. From your initial enquiry right through to the after care service we provide, our step by step approach makes it an enjoyable experience for you to have your new windows, doors or conservatory installed. 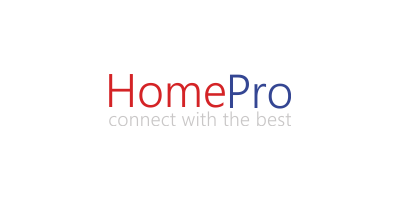 You'll get a free no obligation quotation with no hard sell! 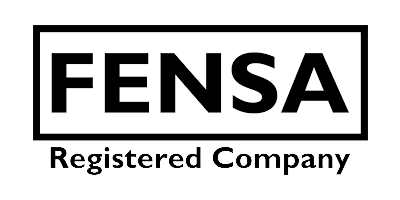 If you are happy with the quote then our Fensa registered surveyor will visit your home and take detailed measurements. Discuss your requirements & design ideas in your home then we get to work on building your new windows and doors. Our craftsmen willcomplete their work carefully and efficiently, leaving your home spotless so you can enjoy the transformation from day one. 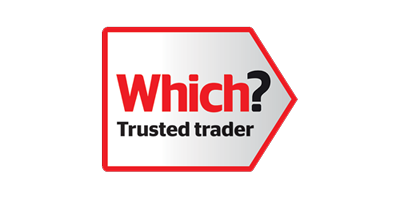 All our products also come with at least a 10 year guarantee which is testament to the high quality of workmanship our installers provide.